Mother’s Day is one of the largest gifting holidays of the year. According to the National Retail Federation Mother’s Day survey, 86% of Americans were expected to celebrate Mother’s Day in 2018 and I expect 2019 to be no different. Spending was expected to reach $23.1 billion, a record high year in comparison to the years prior, and spending is much higher than Father’s Day overall (NRF). In 2018, out of that $23.1 billion that were expected to be spent, consumers planned to spend $2.5 billion on gift cards. The 4th highest ranked category after (1) jewelry, (2) special outings such as dinner or brunch, and (3) flowers. Gifts of experience are becoming more common as more millennial’s start to join the parenting world, about 45% of millennial’s will give a gift of experience. 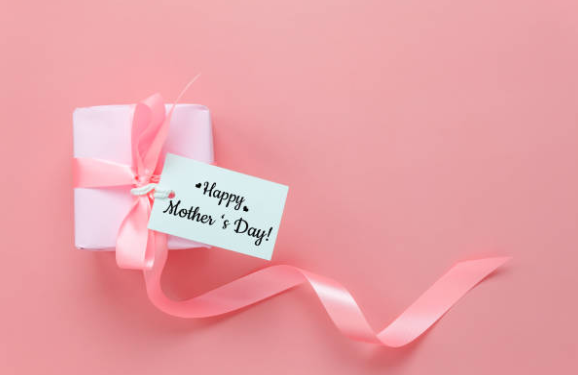 Consumers were asked for the first time about receiving a gift of experience in 2016 and since then we have seen a jump from 24% to 29% for consumers wanting to receive a gift of experience for Mother’s Day in 2018 (NRF). Personalization is key. More than 60% of consumers said that a personal message in a gift card makes the gift more thoughtful (Blackhawk). Adding personalization to a gift card can allow the consumer to upload a picture of a special moment with mom, write a heartfelt personal message, or send a video along with the gift card. Gifts that spark sentimentality can be experiences too! Add an extra experience to the gift card. Mom’s get a gift card to their favorite restaurant or store but put a special spin on it. Make the Mother’s Day gift card a “fast pass” so they get put at the top of the wait list at the restaurant. No waiting in line for mom! When they use the gift card at their favorite retail store, surprise them with an extra $5 off their next visit or a free sample. When they use their gift card, they get that additional experience making them feel extra special for being a mom! These are ideas that you can incorporate to boost an experience for mom on Mother’s Day. Make it extra special for when she receives or uses her gift card.